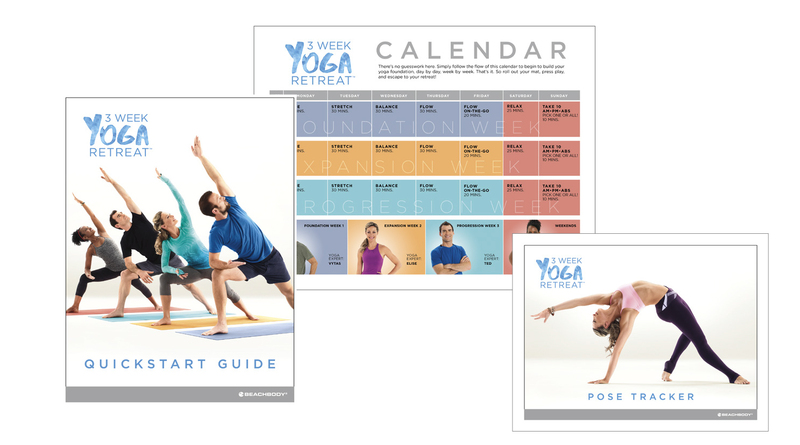 Get content you can customize and share with your 3 Week Yoga Retreat™ Challenge Groups. Review the Product Training Guide for everything you need to know about 3 Week Yoga Retreat. Welcome, everyone! Throughout our journey, I'll be posting healthy eating and fitness tips, inspirational thoughts and quotes about yoga, recipes, and more. But this group isn't just for me to post stuff–it's for you to ask questions, get answers, and connect with each other. 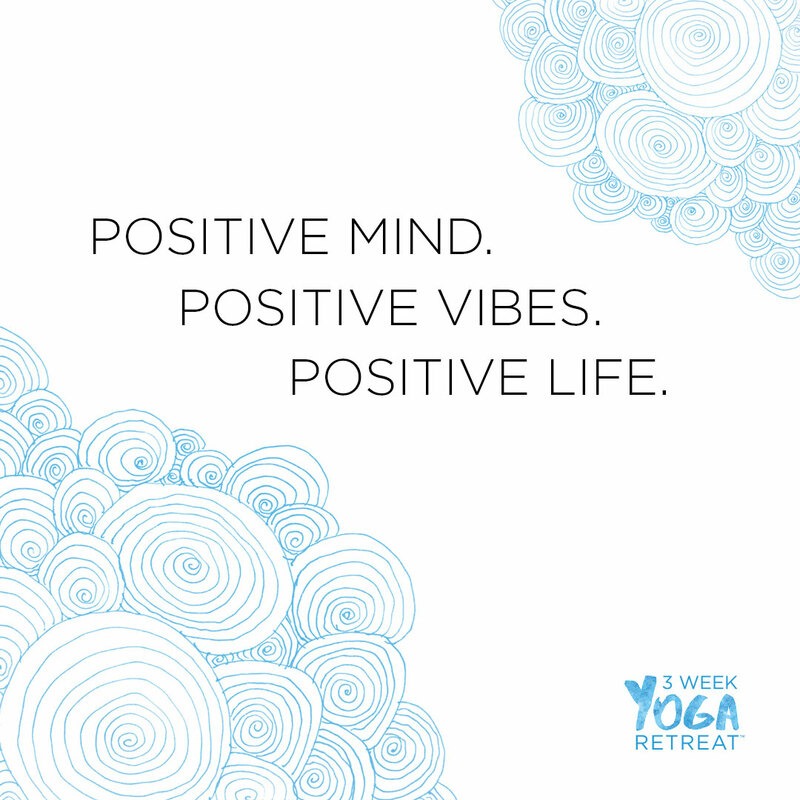 Why did you decide to join this 3 Week Yoga Retreat Challenge Group? What do you hope to achieve by the end of our Challenge Group? Make sure you think about this when approaching Day 1 of your 3 week retreat. 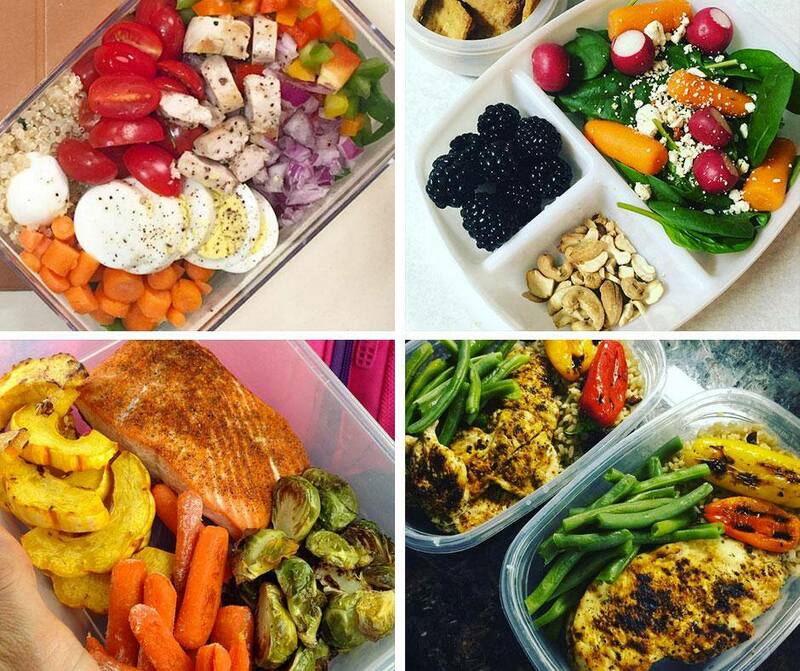 Nutrition is a key part of any fitness program, so for the next 3 weeks, focus on feeding yourself only healthy, clean foods. 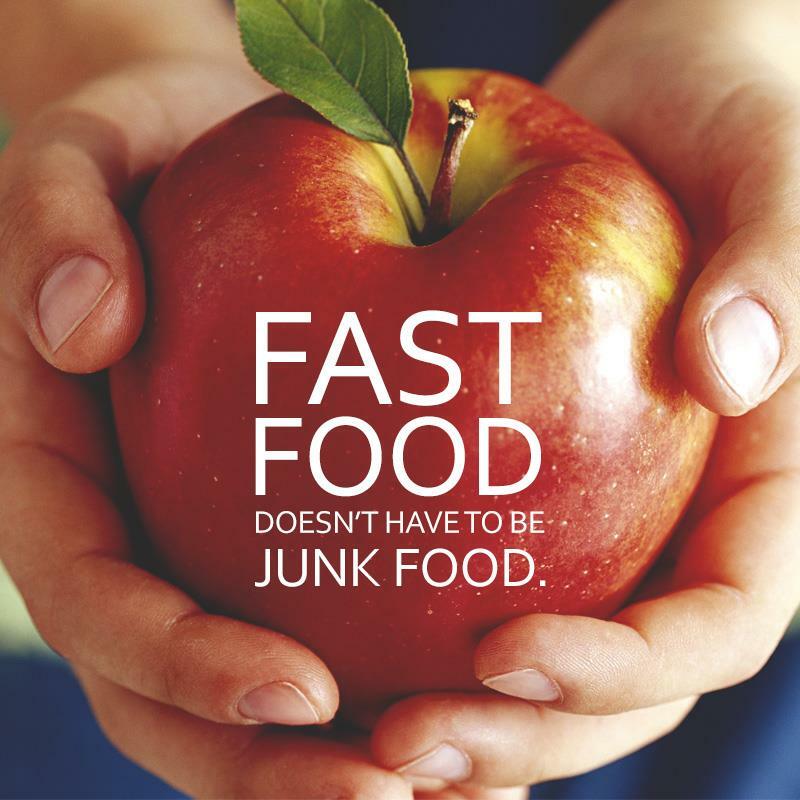 I recommend you spend some time today throwing out all of the unhealthy food and beverages from your home. The truth is if the "treat" isn't around when your cravings hit, you WON’T eat it. 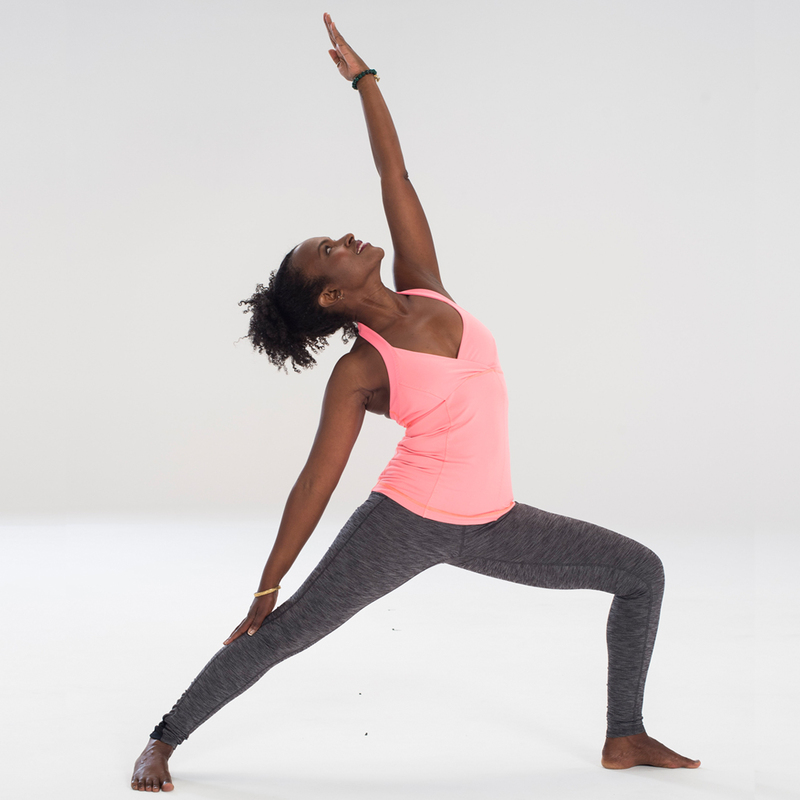 Beginner’s Basics videos on Beachbody on Demand breakdown some of the frequent poses and concepts you’ll see throughout your 3 weeks! 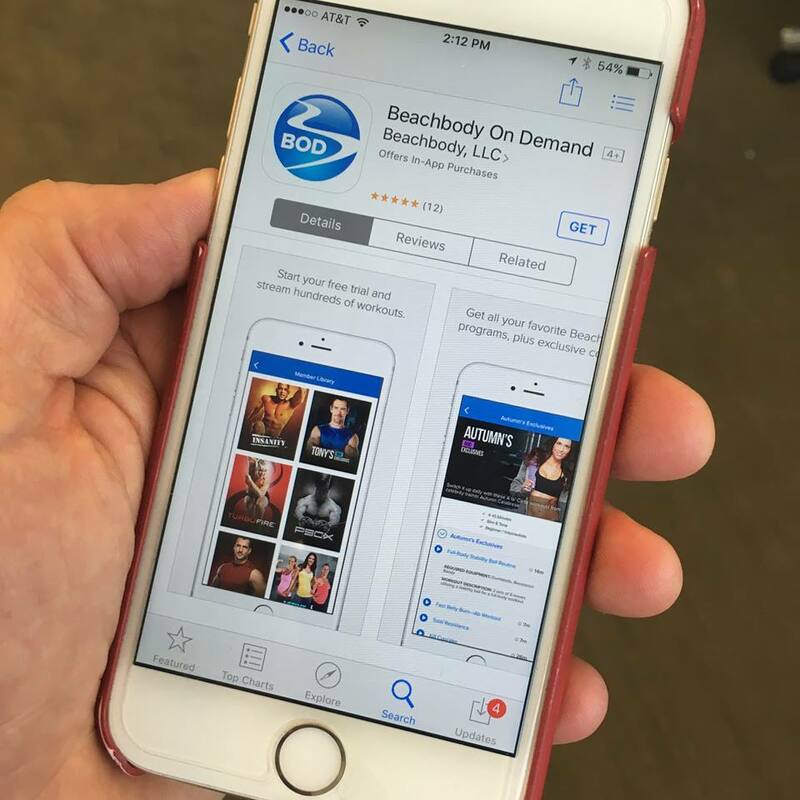 If you haven't already, download the Beachbody On Demand app, where you can stream all of the yoga classes from the program, plus access the Quick Start Guide, Class Calendar and Pose Tracker, right from your iPhone or iPad. 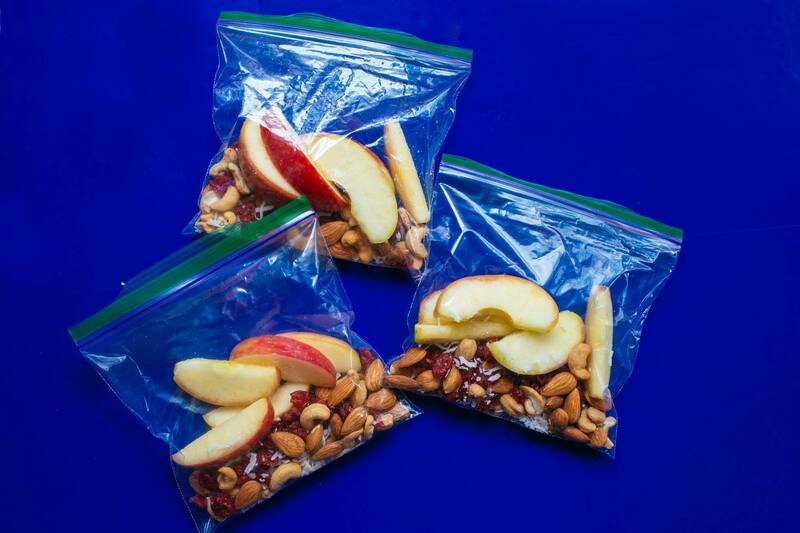 This is a great way to keep everything you need right in your pocket! SMILE! 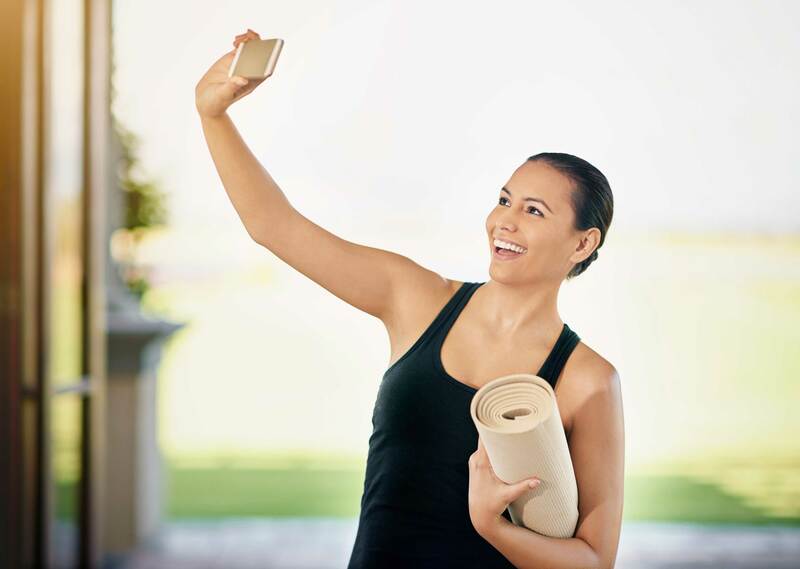 Take your "before" photos and videos today, so that you can track your progress throughout the next 3 weeks. Also, be sure to break out the pose tracker and snap a shot of yourself in each of the poses indicated. You’ll be shocked at your progress in each pose by the end of the program. I know not everyone likes to document things about themselves—but trust me, make sure you take your photos now and you'll be thankful later. Day 1 – Take a deep breathe, and let’s get started! 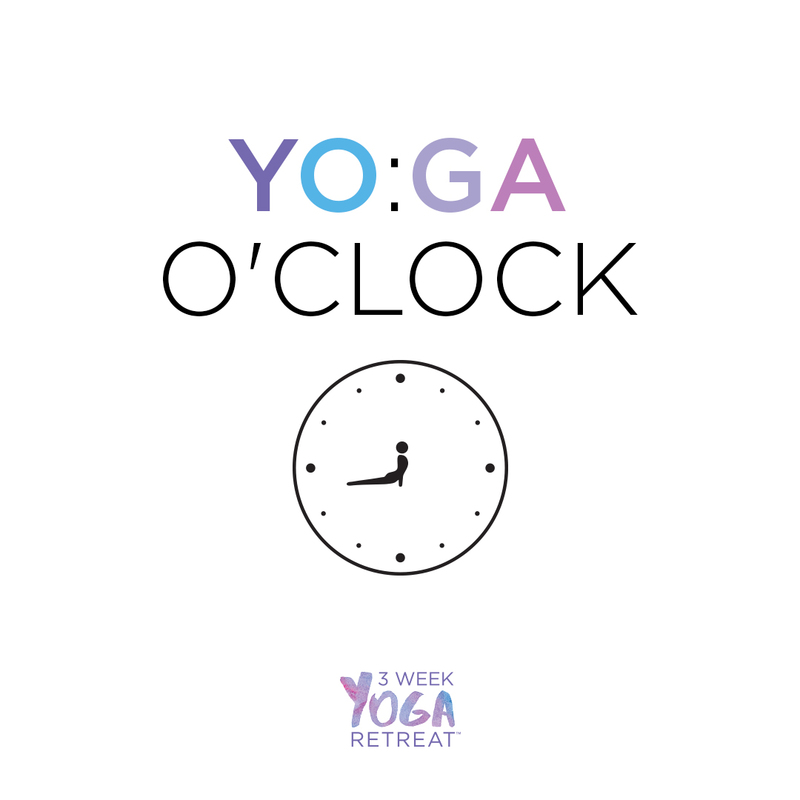 Building a strong yoga foundation isn’t easy, but it starts here with Vytas this week (the “Foundation” week). The key is to make steady progress, every day, with every class. The only way to get anywhere is one step at time! How will you keep yourself on track? 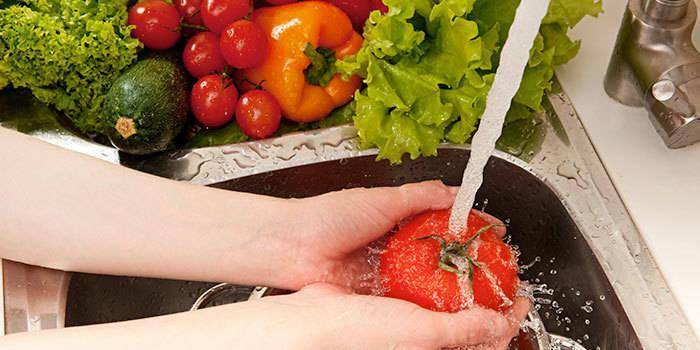 I can’t stress it enough: while on this program, don’t forget about healthy nutrition! 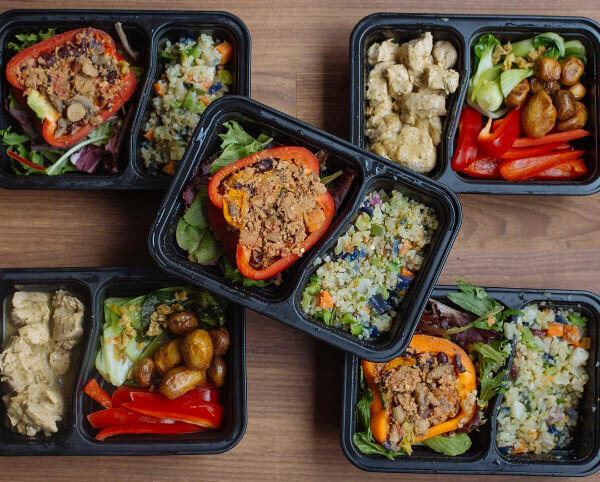 Yoga + clean eating is a winning formula. It may not be easy, but I promise, it will be SO worth it! 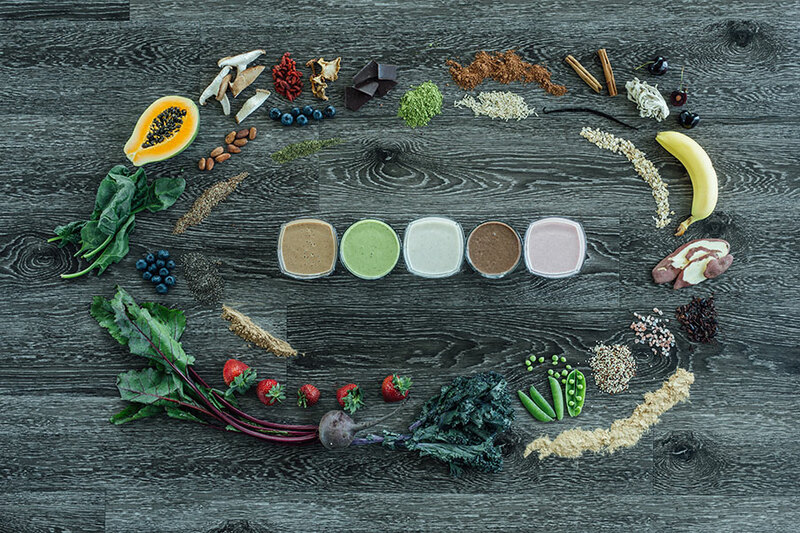 If you’re drinking your Shakeology, you might be noticing a few changes, especially with all the health benefits of doing yoga every day. For me, it is increased energy, which I can’t get enough of! 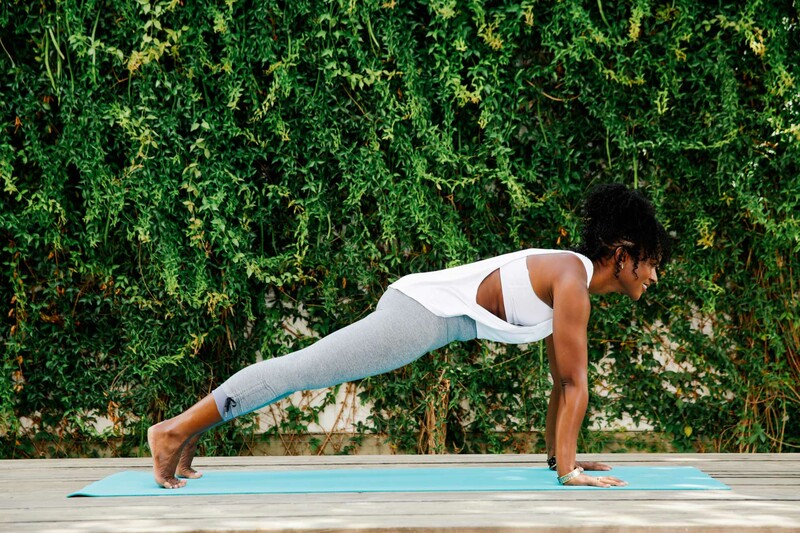 Yoga isn’t only about weight loss. It’s also about increased flexibility and feeling good about yourself! After relaxing with Faith today, I jotted down my progress. Can’t wait to see how I feel at the end of 3 weeks. Have you tracked your progress? 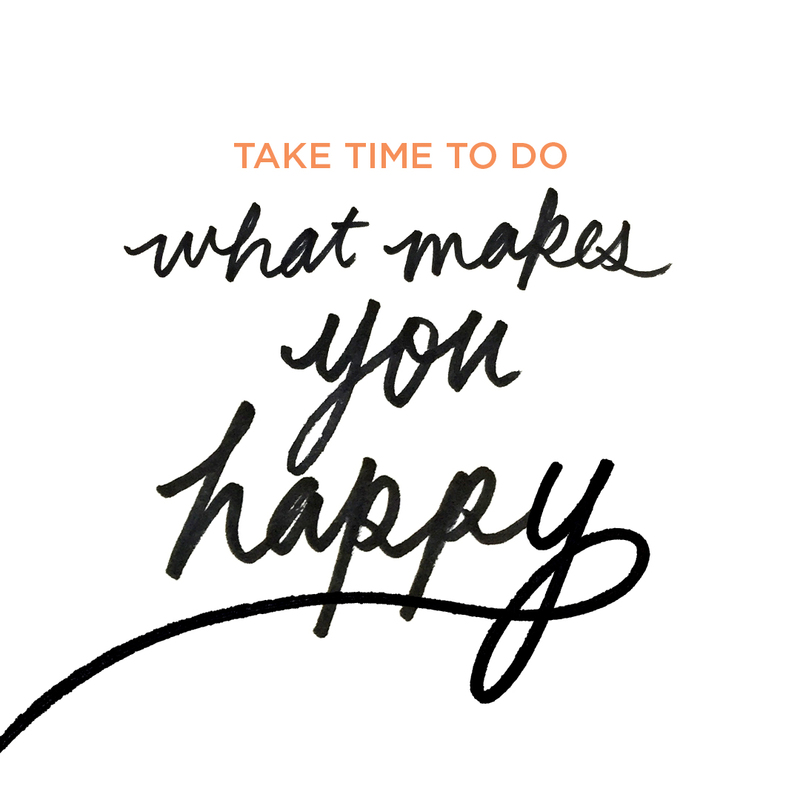 If not, get to it! Week 1 is almost in the books! Today is “choose your own adventure.” Faith has three 10-minute classes for you to choose from. What motivates you to roll out the mat every day? For me it’s the opportunity to start the day with a positive mindset. Has anyone streamed a 3 Week Yoga Retreat class outside, at the beach, or while traveling with Beachbody On Demand yet? If so, let us know your favorite places to do yoga! Its #Take10 Sunday! I’m going to work on my abs with Faith. Which class are you going for today? As we near the end of our Retreat, I’m curious: How will you continue to improve your nutrition and fitness? 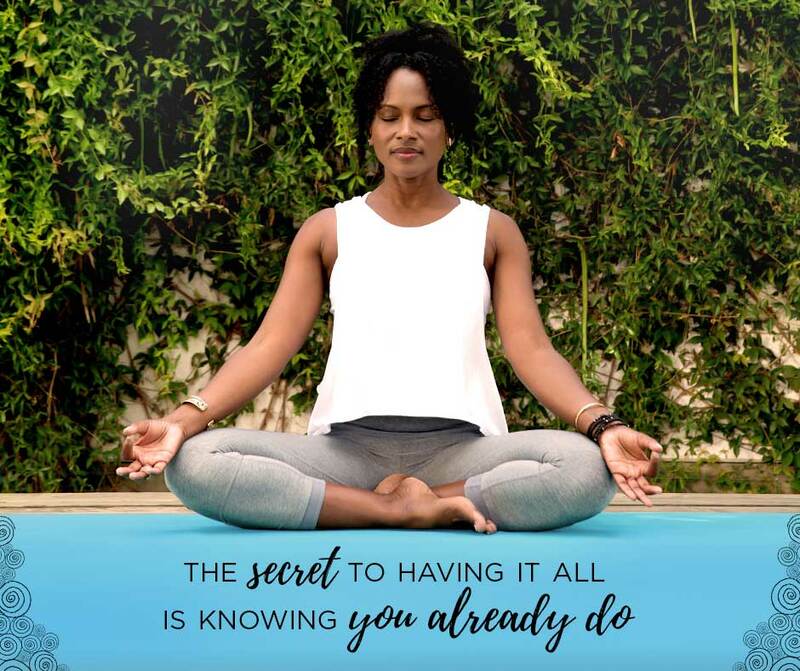 For some of you, completing another round of 3 Week Yoga Retreat will be a great way to continue with your healthy lifestyle. 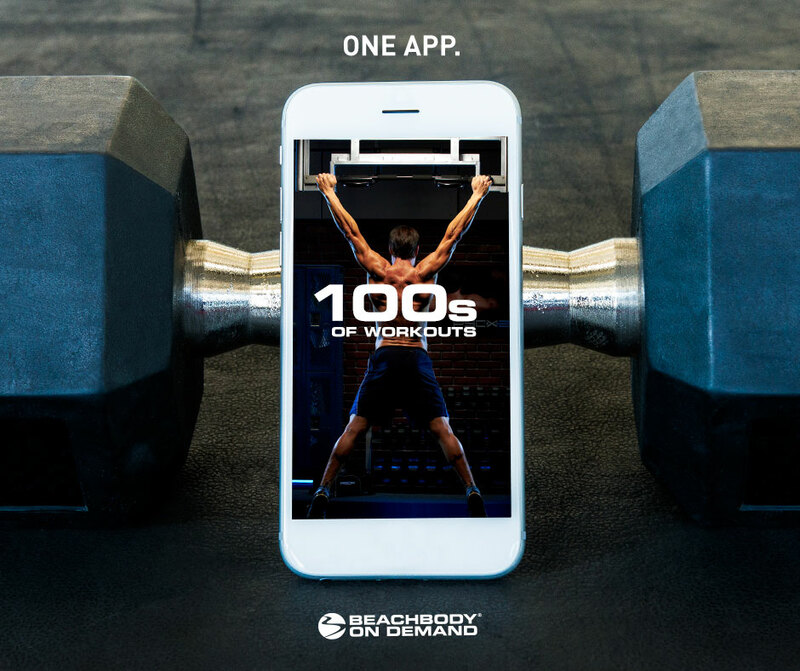 But if you’re ready to take it to the next level with different workouts and clean eating, I suggest you check out the other amazing programs available on Beachbody on Demand. We are nearing the homestretch everyone! I bet you’re as excited as I am. 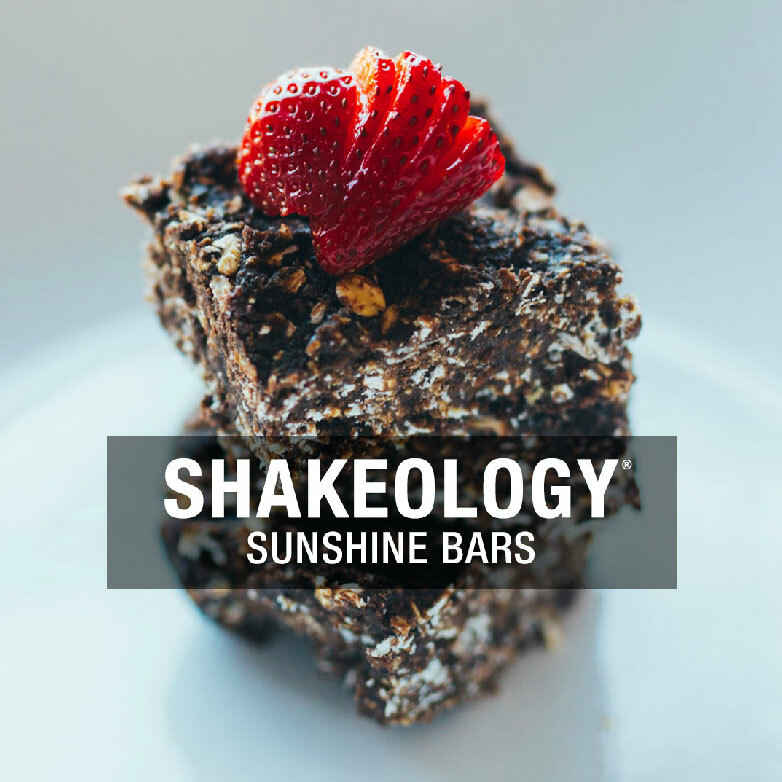 Do you have a favorite Shakeology recipe yet? 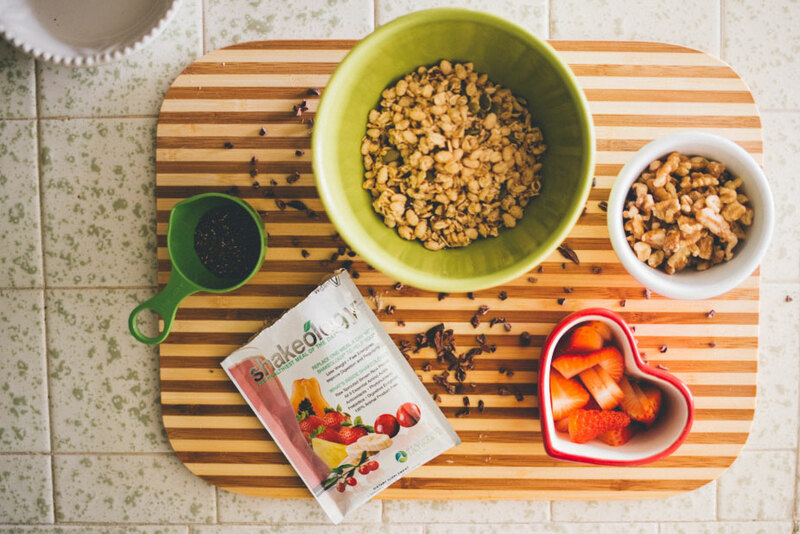 I personally love adding chia seeds, granola, and strawberries with any flavor of Shakeology to get a delicious shake. What do you add to yours to customize it? 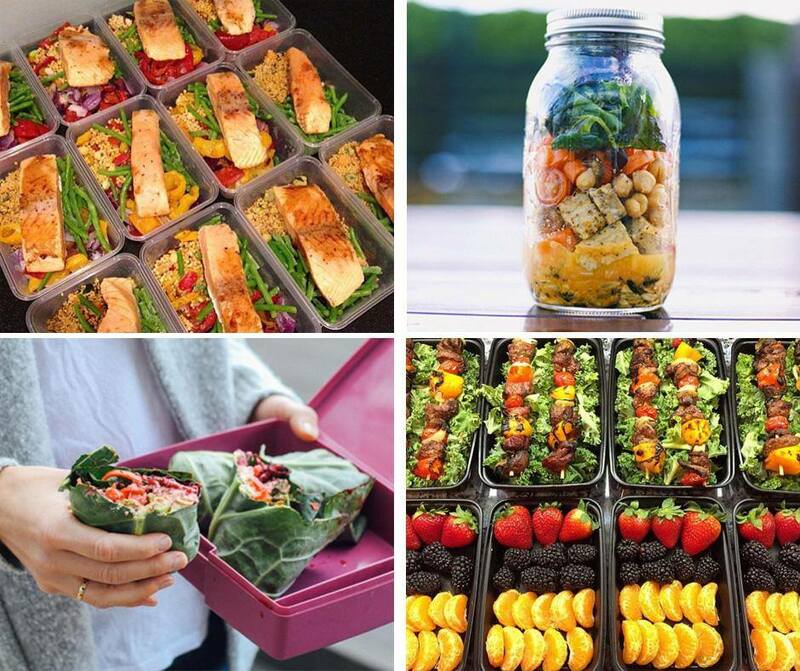 What new healthy recipe or food did you add to your nutrition regime? Which one was your favorite? Congrats — we made it everyone! I hope you feel as great as I do. Be sure to check back in with the pose tracker and take your "after" photos, as well as your measurements. Also, remember to enter your results into the Beachbody Challenge contest to get a FREE GIFT and a chance to win some serious cash prizes. For details, go to Beachbody Challenge. You've come so far, but I encourage you to keep up your fitness and nutrition regime! Who's planning to do another round? ?